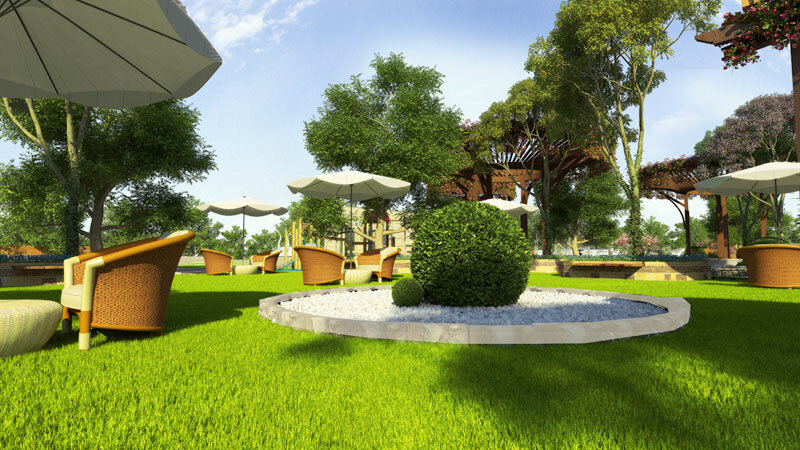 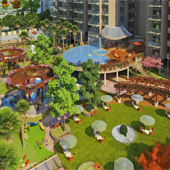 Buy Top Quality Residential Apartments in Noida Extension. 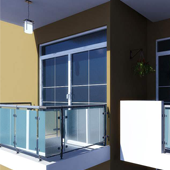 Want to buy 2/3 BHK Apartments? 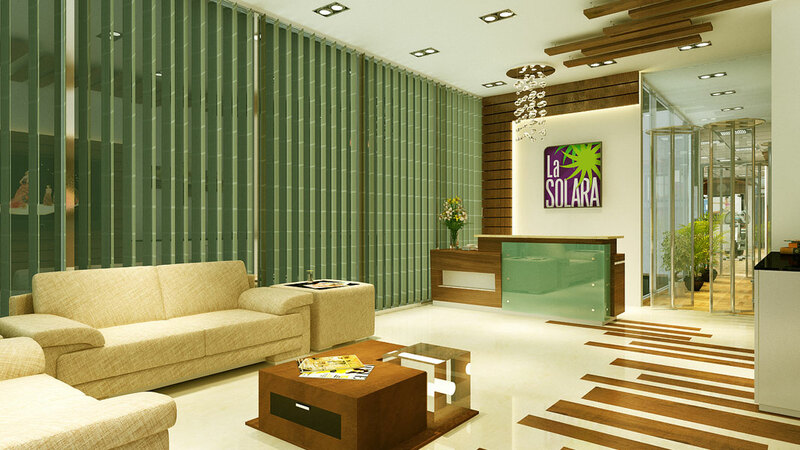 La Solara in Noida Extension brings to you finest quality residential apartments where you get all top brands quality fittings and furnishing. 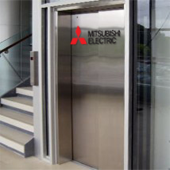 Mitsubishi 3 high speed Elevator on Every tower will give you easy access to your home with less waiting time. 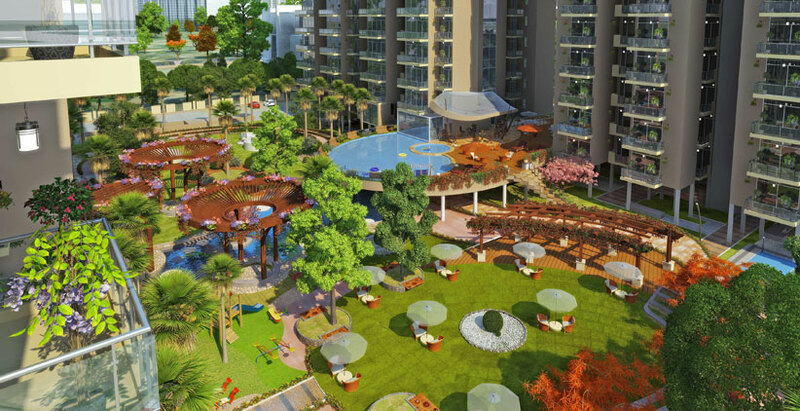 where in other project in Noida Extension you get only 1 lifts with 13 passenger , in La Solara All Elevators are 13 passenger size.